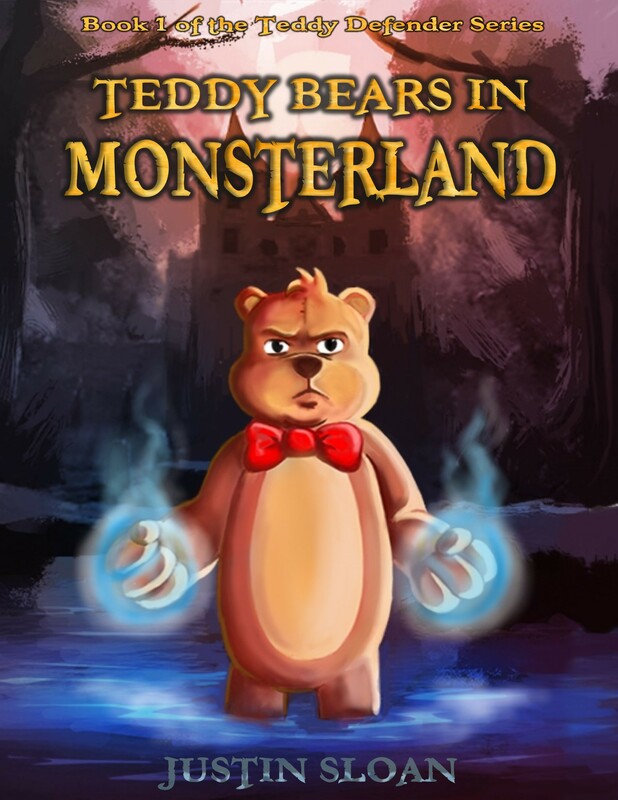 Teddy Bears in Monsterland is a fun story for young kids. It is a bit action oriented, so some reviews have said boys may like it more, but you be the judge. I am happy to announce that Michael Gilliland did a wonderful job on the Audiobook, now available on Audible, iTunes, and Amazon. 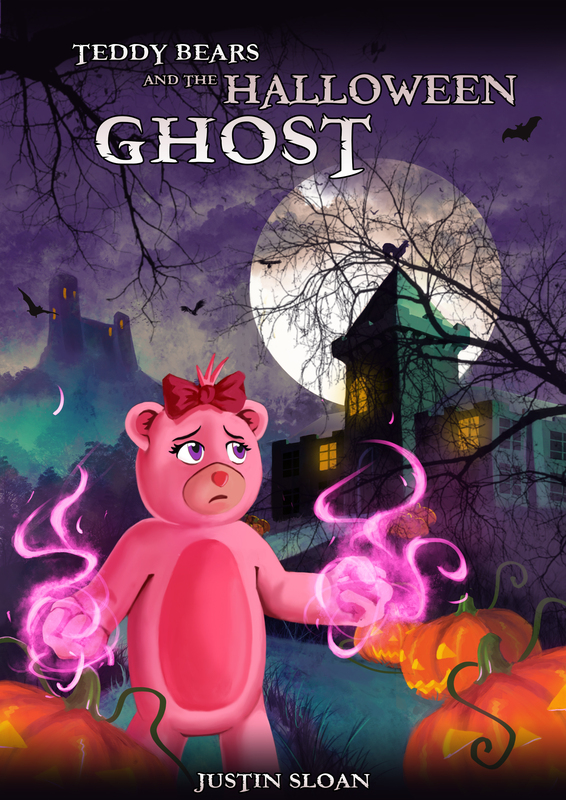 The sequel, a Teddy Defender universe short story, is available in ebook and audiobook!